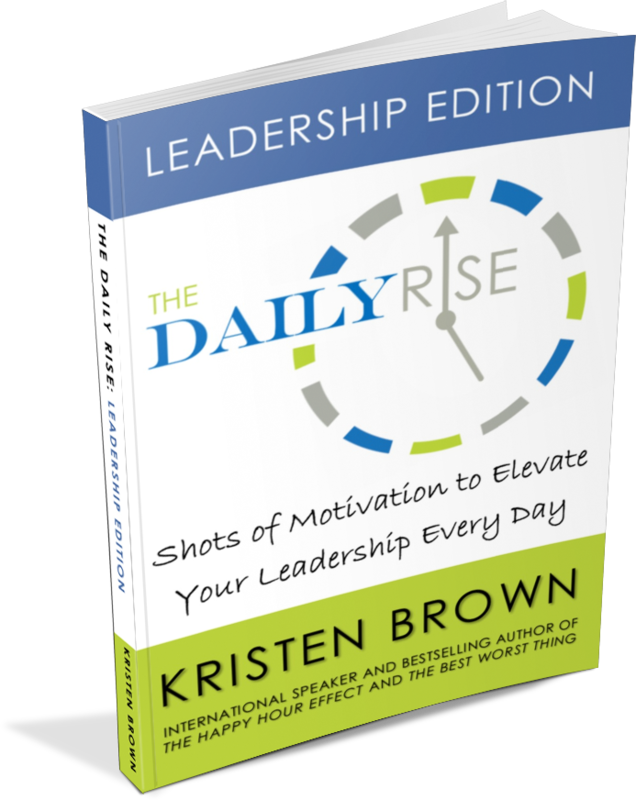 The Daily Rise is an easy-to-carry, little book to help you shift your mindset to embrace leadership. You will reflect on your daily actions to ensure that you take the right steps to reach your goals. Start every day with the motivation to lead more effectively and inspire your team to give their best. Perfect for work teams, leaders, new employees and gifts for busy professionals.